Snyder, Laurel. Good Night, Laila Tov. Illustrated by Jui Ishida. 32 pgs. Random House Books for Young Readers, 2012. $17.99. Content: G PICTURE BOOK. This is a beautiful and tender book but would be more appropriate for those who understand Hebrew language and tradition. 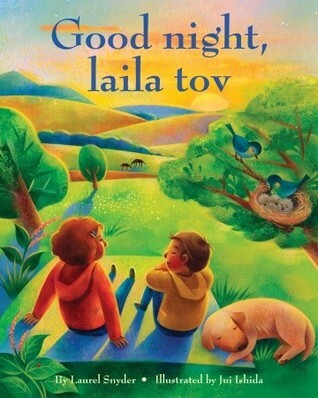 We were a little confused at the repletion of “Good Night, Laila Tov, and what it meant until we read the book jacket. We have nothing negative to review, just that it didn’t really apply to our situation and understanding. This book could be used with a unit on traditions or cultural difference. OPTIONAL. Pre-K. EL (K-3). 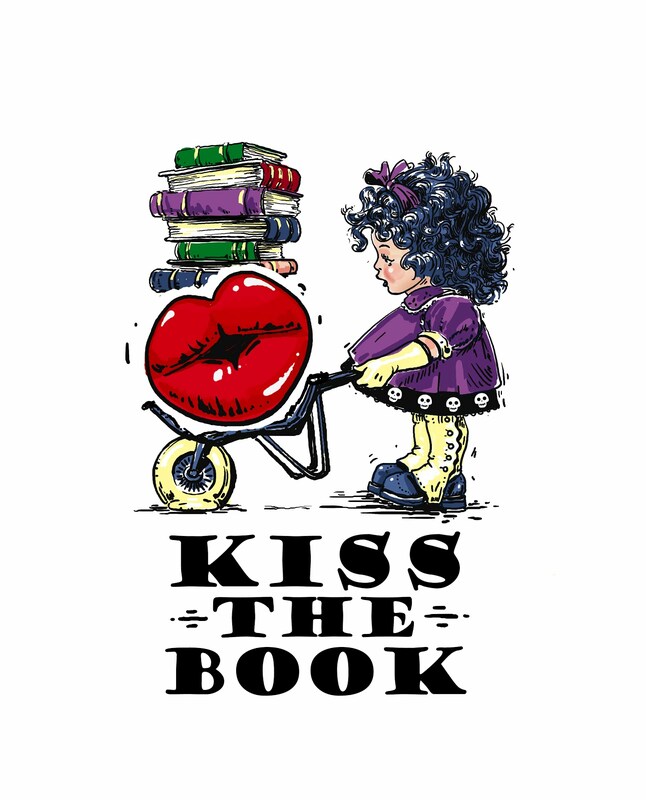 I was wondering how you view books with Spanish language content or content about Asian or African American cultures. I feel like this book would fit into the multicultural spectrum and would be important for libraries and schools trying to expose children to diverse cultures and show them that even if books have characters who are part of an unfamiliar culture, that doesn't mean that those books won't resonate for them. Diversity units are great but I think we need to move beyond them into a world where books about people who are not like you are something you see all the time, not just at special times.